Richard is known to many of us for his spiritual maturity and jocular personality. He arrived to Hong Kong in 1969 from Africa, and in 1972 committed his life to Christ through Crusaders - a sports ministry. He has been actively involved in International China Concern (ICC) and the Walk To Emmaus ministry. Richard Harris has published a weekly column in the South China Morning Post. As Chief Executive of Port Shelter Investment Management, he is a presenter on Radio Television HK’s “Money Talk”; and a regular guest host on CNBC Asia and Europe, and Bloomberg. His book, ‘China’s Oasis” chronicling the history of International Care Ministries, was published in May 2018. Married to Helen for 35 years, they have two adult daughters. Chloe works for Mother’s Choice in Hong Kong; Imogen is a fund manager in Edinburgh. Richard and Helen are the proud grandparents of their adopted grandson, Hugo. Richard is also an aerobatic private pilot and a rugby player of some 54 years’ standing. *Please look for the room booked in the name of Michael Birley on the 1st floor. Please kindly note that the dress code for the Club does NOT allow jeans, trainers, sandals and white sole shoes. The deadline for registration is 1:00PM on Thursday, 8 November, 2018. WHEN YOU REGISTER PLEASE ENSURE THAT YOU CLICK THE CIRCLE THAT SAYS “Register to join”. IF YOU HAVE REGISTERED PROPERLY YOU SHOULD RECEIVE AN IMMEDIATE MESSAGE ON YOUR SCREEN (NOT VIA EMAIL) “THANK YOU FOR YOUR REGISTRATION”. (Please see below the screenshot). If you don’t see the “Thank You” screen then chances are you are not registered. Once a booking is confirmed by this time please note that you are then committed to honour the booking. Please also note that bookings and cancellations should be made via this website and NOT via the HK Club. The cost of the luncheon is HK$350, which will be collected at the lunch. 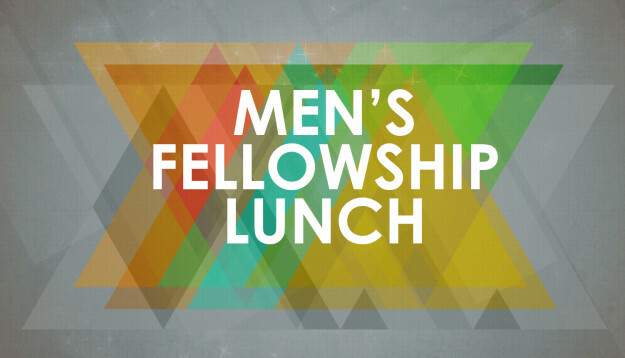 We continue to welcome pastors, missionaries and those in between jobs to come to the lunch as our guests and totally free of charge. We look forward to seeing you at the next meeting. Please click Submit button. Then you will be diverted to a THANK-YOU page to acknowledge the receipt of your registration/cancellation. For registration inquiry, please contact admin@unionchurchhk.org.